The 2019 Ken Spencer Awards for Innovation in Teaching and Learning showcase how teachers’ willingness to step beyond their comfort zones to honour student choice can create exceedingly relevant learning experiences while solving some of the most complex societal issues that we face. From developing successful small businesses and sellable products, to harnessing the learning potential of museum artifacts and virtual reality alongside Indigenous cultural practices, these award-winning programs engage students into discovering their passions, histories and cultures in ways that equip them to effect meaningful change now and throughout their lifetime. 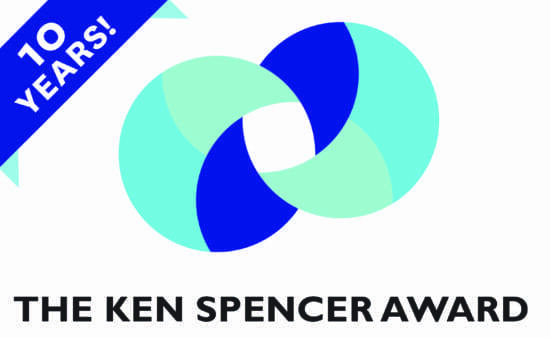 Ken Spencer Awards recognition ceremonies will take place in each of the school communities of the seven winners. This is the 10th anniversary edition of these prestigious awards and the EdCan Network would like to thank all 96 schools and school district staff candidates for their time and effort in submitting an award application.